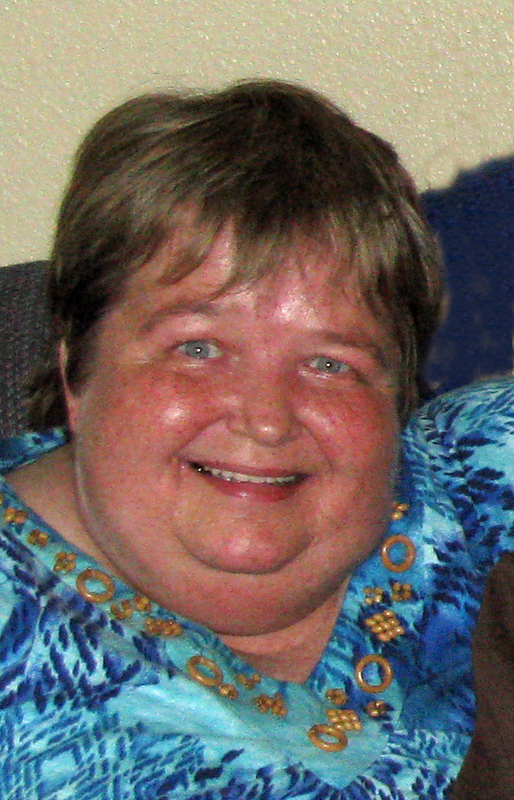 Barbara Lyons Barbara Lyons, 68, passed away on June 9, 2018 at Mercy Medical Center in Des Moines, after a 42 day fight against several illness. She was born in Des Moines on February 22, 1950 to Eino and Connie Tuomi. Barb was a kind and generous person, who helped many people throughout her life. She was loved by all who knew her and adored by her family and close friends. Barb was a fighter – she beat both Lung and Ovarian Cancers and had been in remission for five years. While the battle was lost, she valiantly fought this last illness with her granddaughter by her side. Barb is survived by her daughter, Kimberly Hutchins; granddaughter, Alysia (Scott) Brueck; grandson, Joshua (Caitlin) Hutchins; 3 great-grandchildren and brother, Steve and his family. She was preceded in death by her parents and her brother, Burt Tuomi. Funeral services will be held at 12:00 p.m., on Saturday, June 16, 2018 at Hamilton’s near Highland Memory Gardens, 121 NW 60th Ave., Des Moines. Visitation will be held on Friday, June 15, 2018 from 6:00 - 8:00 p.m., at the funeral home. Memorial contributions may be directed to the American Cancer Society for Ovarian Cancer research or to her family.